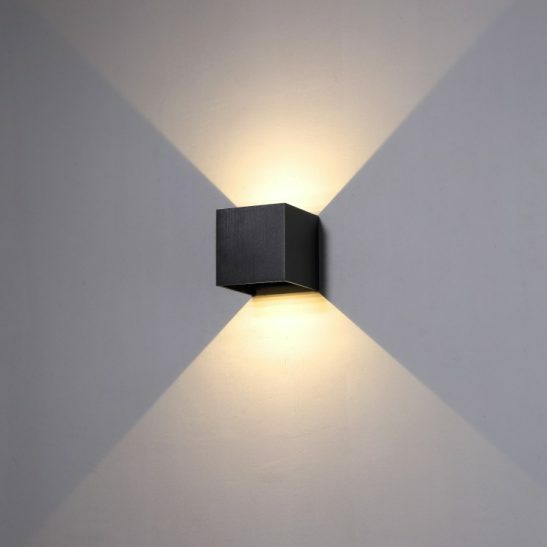 Are you looking for an underground LED light to add interest to your outdoor décor? 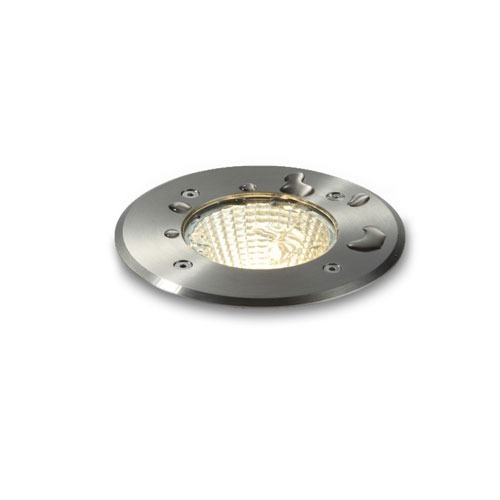 If so, then you might want to look for an in ground uplight like ODL028 5 Watt 316 Stainless Steel recessed LED ground light. 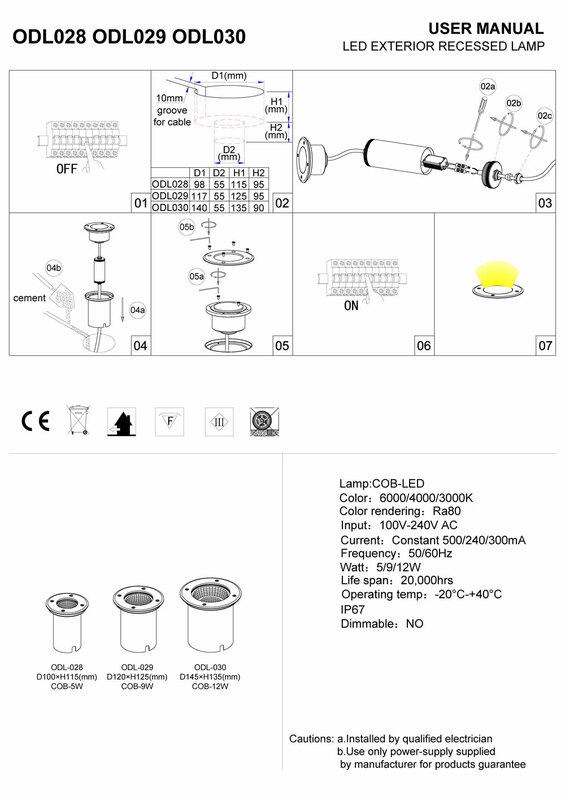 This light features a 5 watt CREE LED with an output of 430 lumens. 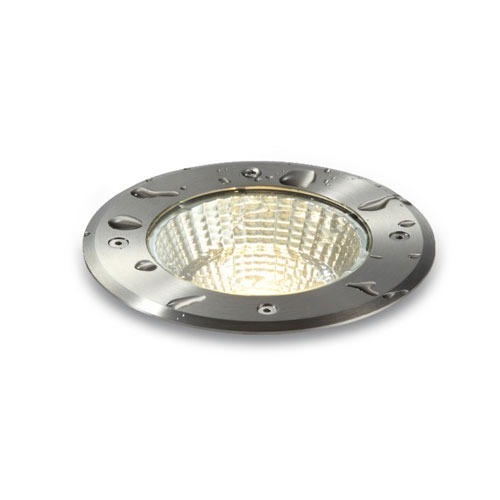 Made from high quality aluminium this underground LED light has a front plate made from 316 stainless steel and a clear glass cover. 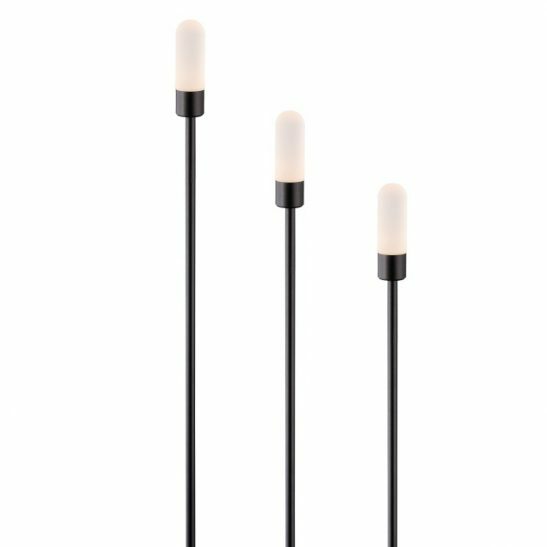 The LED driver for this light is supplied and fitted inside the installation tube so it can be placed in either the mount or ground. 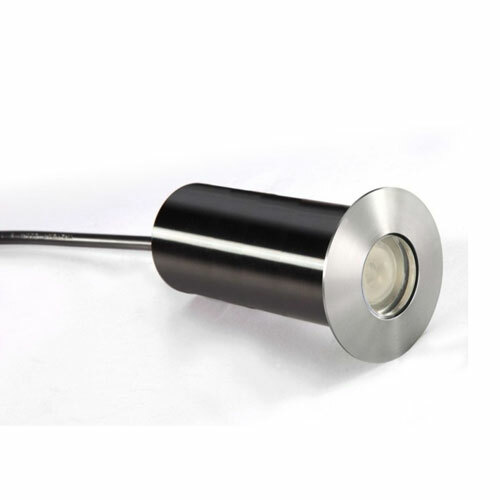 The light measures 100mm in diameter and needs a depth of 120mm, which is required for the installation box. The hole cut out needs to be 95mm. 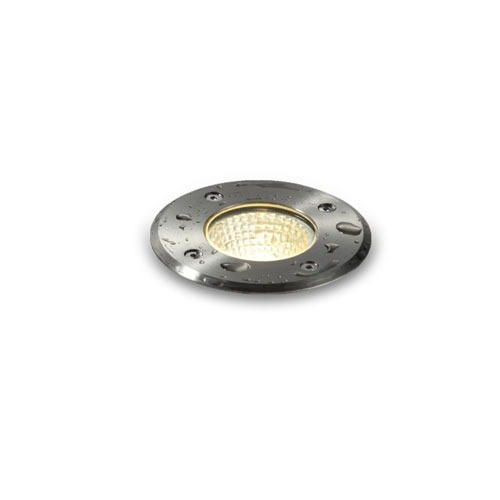 This underground LED light has a beam angle of 30 degree and is rated IP67 for outdoor use. This underground LED light needs to be hard wired into your 240 volt electrical main and installation should be completed by a qualified electrician. 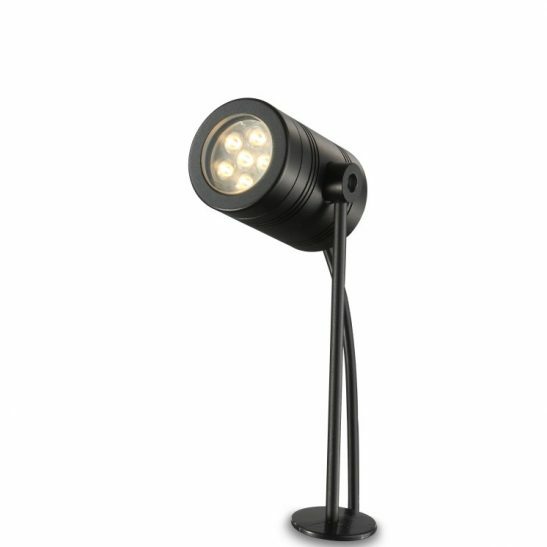 This ODL028 uses the very latest in LED technology and is designed to provide you with a minimum of 20,000 hours of maintenance free light. 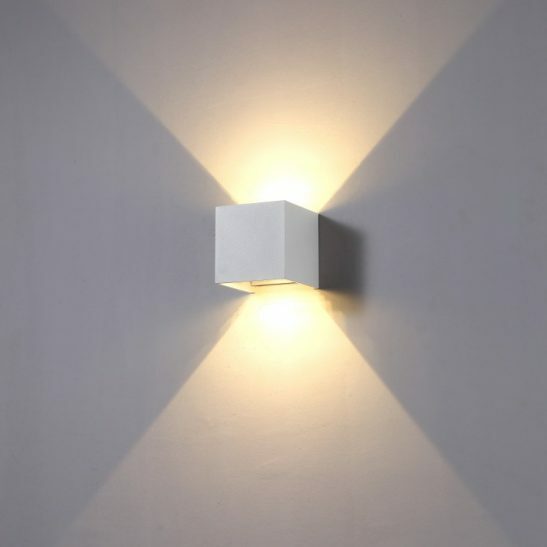 This underground LED light also is extremely energy efficient and is more cost efficient than more traditional options. This light is also 100% recyclable so these lights won’t add any thing to a landfill. Requires a 95mm hole cutout.